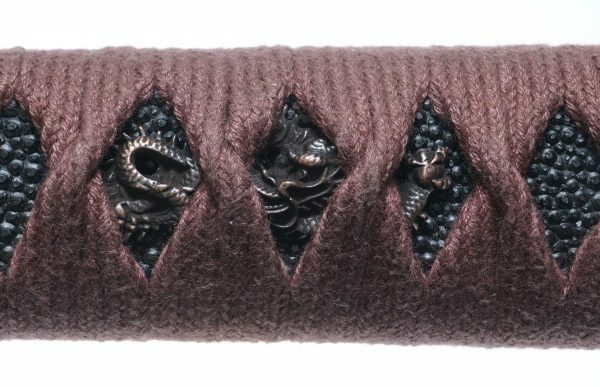 The original sword of this design was forged by IKEDA KISHINMARU, who is one of the renowned swordsmiths living at the beginning of Edo period (1600 A.D.). 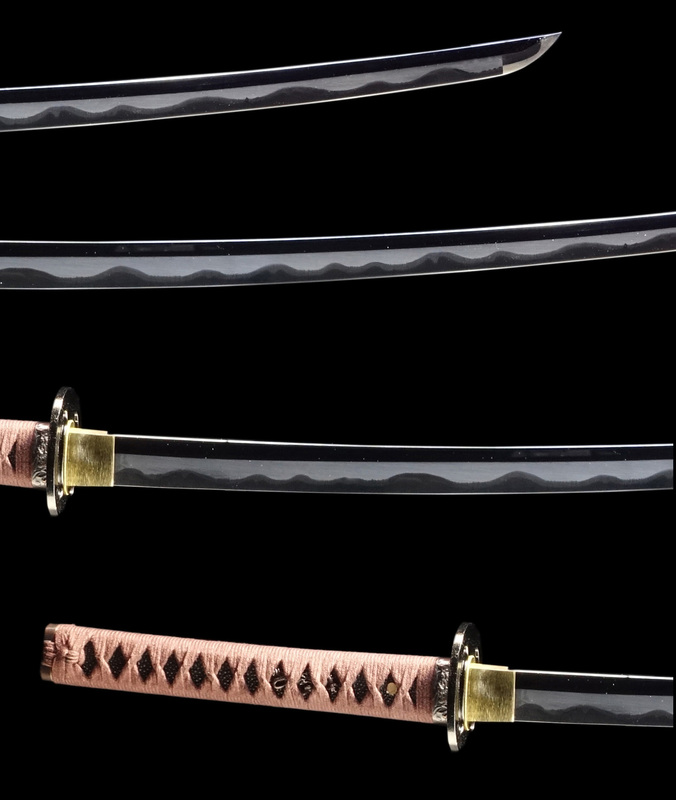 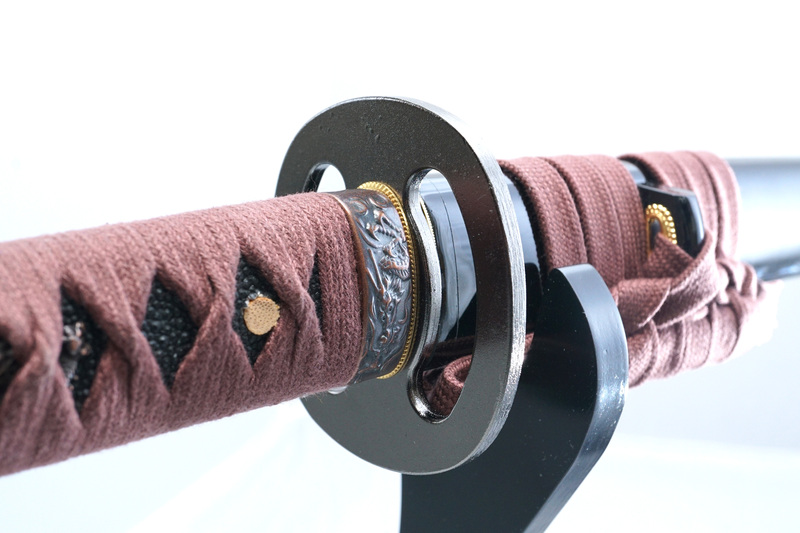 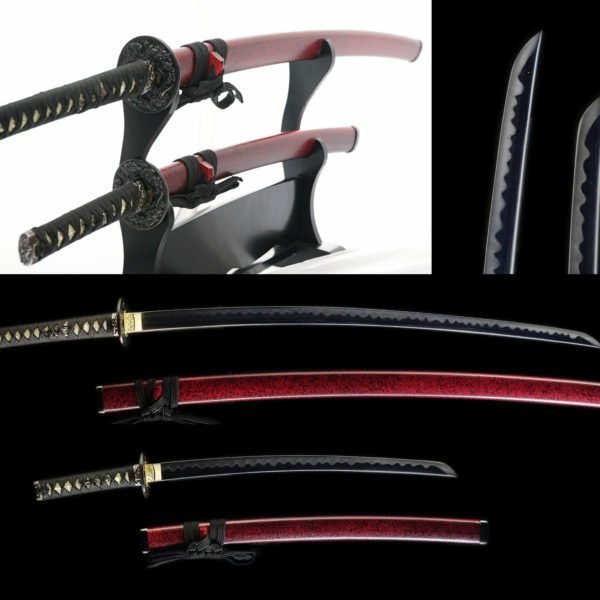 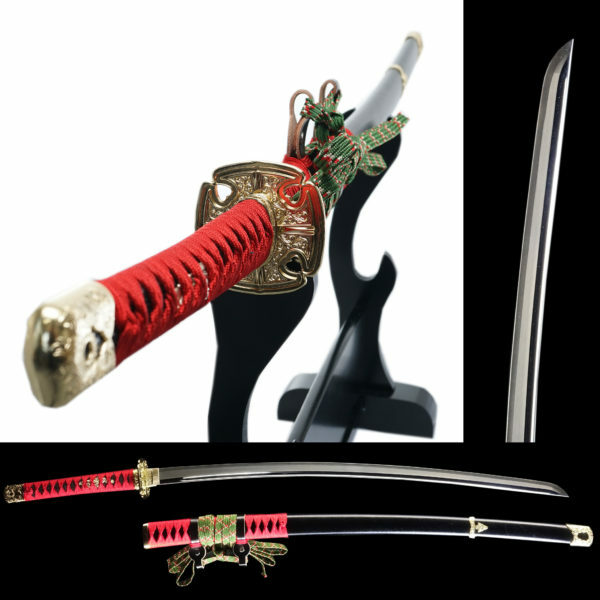 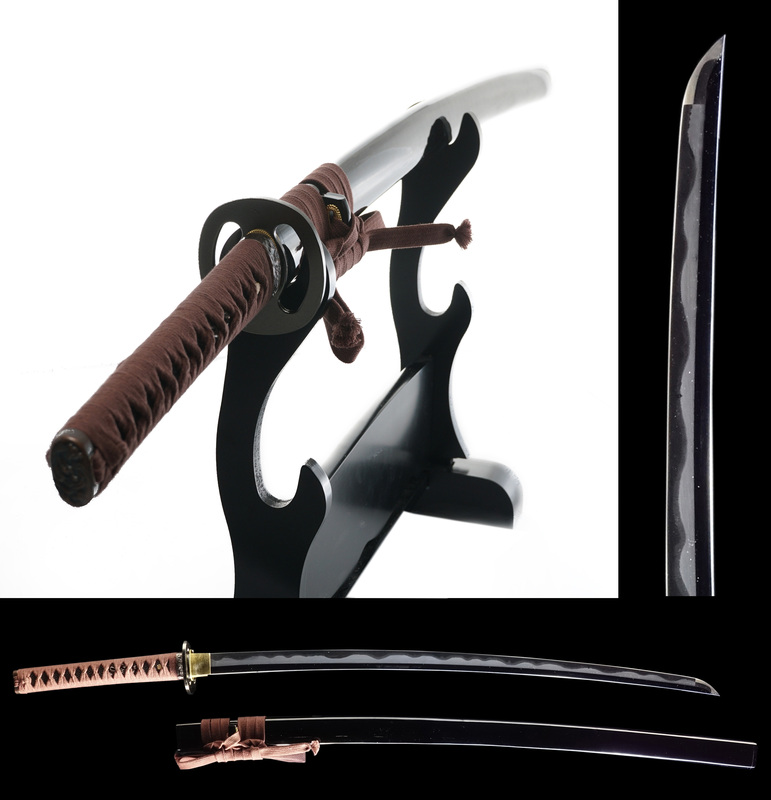 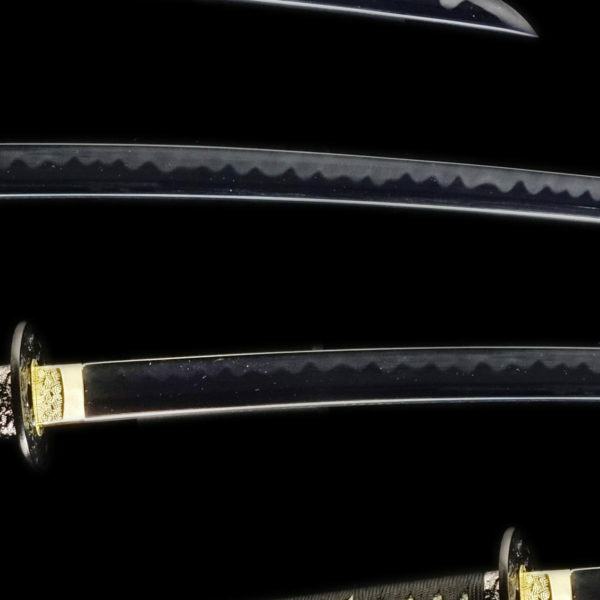 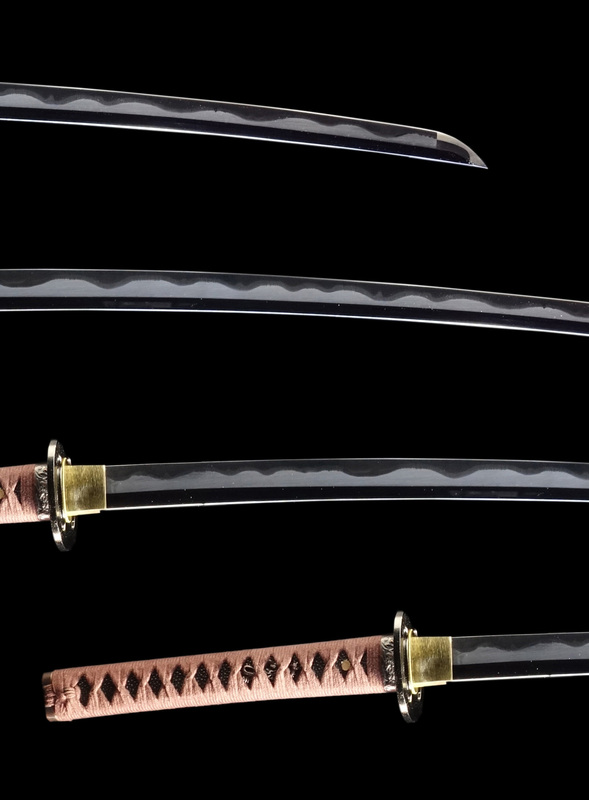 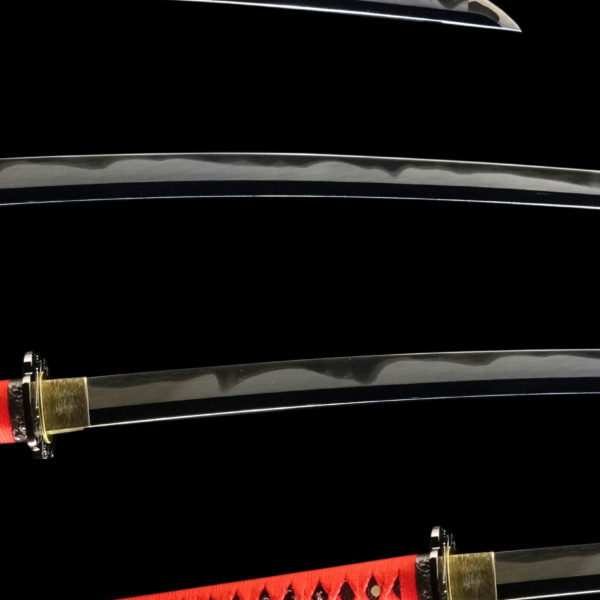 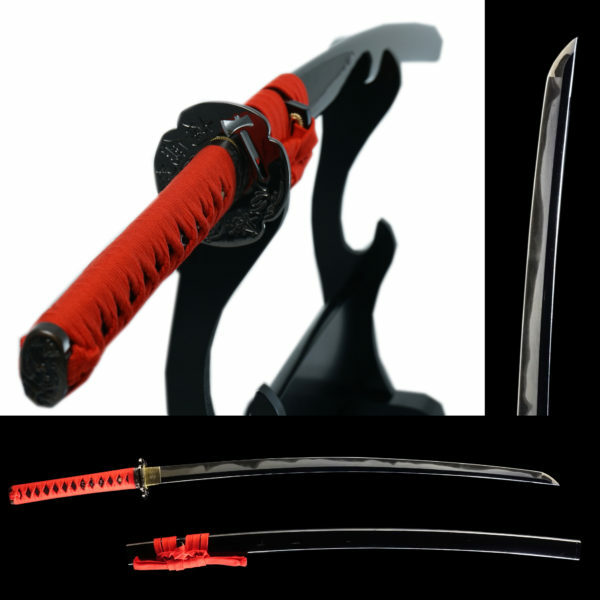 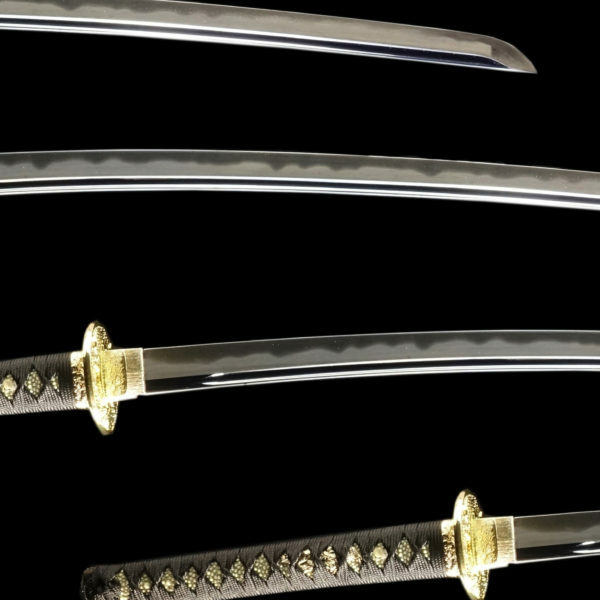 SAITO HAJIME, who was captain of the 3rd unit of Shinsengumi, is the owner of this sword. 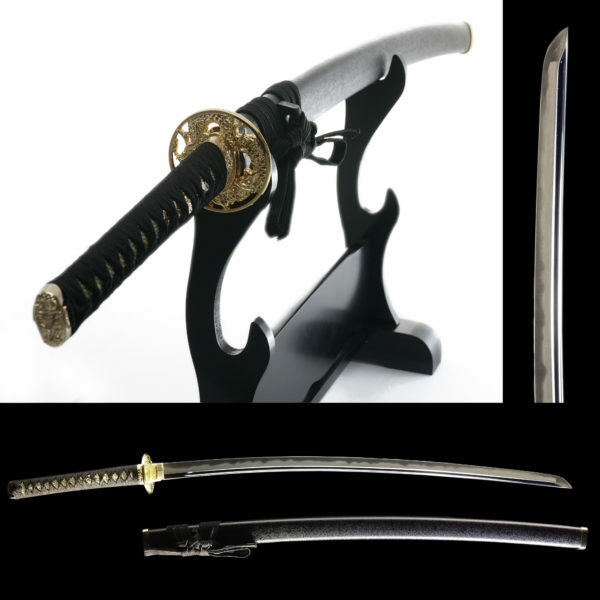 SHINSENGUMI worked for Tokugawa government to combat against anti-government clans at the end of Edo period. He was also participating in the civil war called “戊辰戦争(BOSHIN war) as one of leading members, fighting for the Tokugawa government.